Lionel sold these cars only in two sets, never individually. Check out Carl Tuveson's insightful review of these cars. 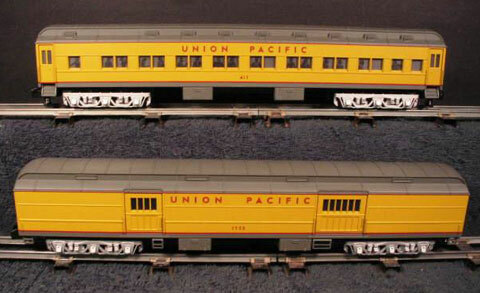 Two Northern locomotives were sold separately. #48978 Four-Pack made in 2006. The #48979 Combination Car bears the number 5616. 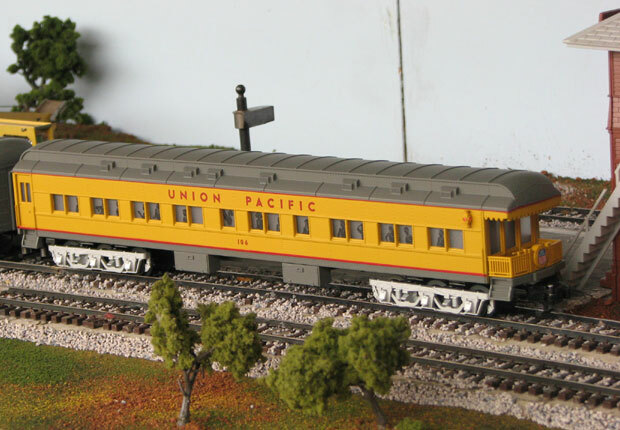 The #48980 Coach Car bears the number 405. The #48981 Dining Car bears the number 3617. The #48982 Observation Car bears the number 184. #48983 Two-Pack made in 2006. 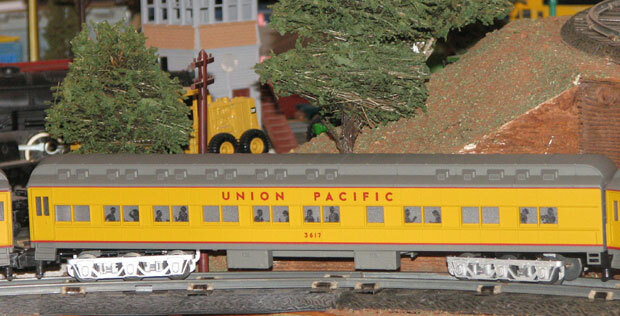 The Baggage Car is #48984 and bears the number 1735. The #48985 Coach bears the number 417.